← Scentsy Home Parties don’t need to be Boring!!! Crinnion underscores the toxic risk that occurs with all types of combustion, even when you’re burning natural beeswax candles. “Combustion involves the release of hydrocarbons which leads to oxidative damage and respiratory problems,” he says. His advice: “Burn candles only on special occasions and not for long periods of time. Why am I telling you this? Scentsy has NO WICK and is NON-TOXIC!!! What is a Scentsy Bar and where is it made? A Scentsy Bar is a small block of fragrant wax that comes in eight break-apart sections. Using a high-quality, custom paraffin wax blend selected for its superior scent loading capability; melting point and firmness, Scentsy Bars produce some of the most vibrant fragrances possible. Scentsy manufactures all wax products at its headquarters in Meridian, Idaho. What temperature does the wax melt at? Scentsy Bars in Scentsy warmers melt at 125 degrees Fahrenheit – the temperature of a typical paraffin cosmetic dip. 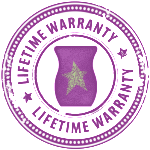 What makes Scentsy warmers different from other candles? The type of wax used allows Scentsy Bars to hold more fragrance oils, resulting in a better fragrance “throw.” The amount of fragrance load for Scentsy wickless candles is about 15% oil compared with 5% for regular wicked candles. Additionally, Scentsy Bars are safer than wicked candles because no flame is required for the wax to melt or to release the fragrance. What kind of fragrance oils does Scentsy use in its products? 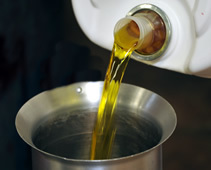 -When using natural oils results in unrestrained use of limited or endangered natural resources. -When it isn’t possible to derive the natural oils from nature. For example, synthetic oil is necessary to reproduce muget (aka Lilly of the Valley) because fragrance can’t be extracted from this flower through typical extraction – methods. 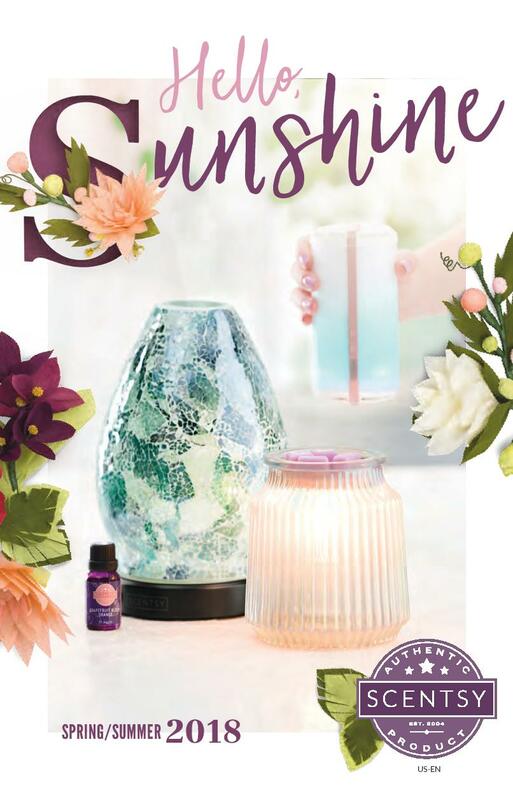 – When it is cost prohibitive to acquire natural oils and would preclude Scentsy from offering particular fragrances without increasing the price for customers. Do Scentsy Bars contain harmful phthalates? Scentsy Bars do not contain or release harmful phthalates. However, a small percentage of Scentsy Bar fragrances contain extremely low levels of non-harmful diethyl phthalate (DEP) which is commonly used in fragrances to help blend ingredients and to make fragrances last longer. DEP is thoroughly tested and is consistently regarded as safe for use in fragrance by several government bodies including the U.S. Environmental Protection Agency and the European Union Scientific Committee on Consumer Products (SCCP). Scentsy follows all safety standards regulating the use of DEP set by the International Fragrance Association (IFRA). DEP has a reputation for creating suspicious byproducts when burned, but because Scentsy Bars are melted, not burned, the combustion that causes such byproducts doesn’t occur. Why doesn’t Scentsy use a soy or vegetable-based wax candle? Although vegetable or soy-based waxes can produce a quality wicked candle, they don’t produce a quality wickless candle. To make a quality wickless candle, Scentsy uses a custom paraffin wax blend for it its superior scent loading capability to provide the best customer experience possible. Because the wax is warmed—not burned as in the case of a traditional candle’s combustion process—no harmful chemicals or pollutants are released into the air. With Scentsy, there is no flame, no smoke, no soot and no lead. At Scentsy, fragrance is our passion. We understand how scents have the ability to enliven the senses. The creation of each Scentsy fragrance is part art and part science— it’s the translation of emotions and memories into ingredients. Each fragrance might be composed of several types of oils. The materials we use in our fragrances exceed current U.S. safety standards, and our fragrance houses adhere strictly to safety consumer and environmental guidelines. Essential oils, which are natural oils extracted from plants and flowers. Absolute oils, which are highly aromatic, concentrated, oily mixtures extracted from plants. Synthetic oils, which are man-made scents that duplicate a particular fragrance. There are 2,000 to 5,000 different ingredients that perfumers use to create fragrance formulas—each time you open a Scentsy Bar, you’re enjoying the skillful work of some of the world’s top scent creators. Top Notes: Top notes give a fragrance its initial impact. When you open a Scentsy Bar, the first thing you smell is the fragrance’s top notes. These scents are fresher and lighter than mid or base notes. 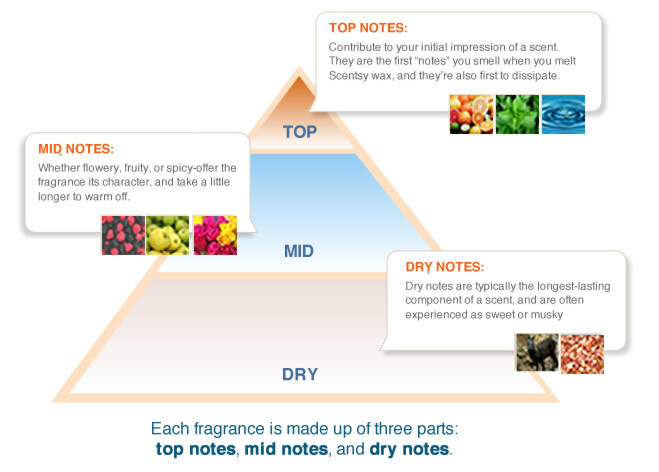 Mid Notes: Mid notes are the heart of a fragrance. These notes really define the character, or body, of a fragrance. Base Notes: Base notes create longevity. They are heavier, sweeter, and more long-lasting than mid or top notes. 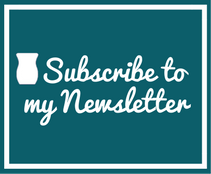 This entry was posted in Buy Scentsy, Join Scentsy and tagged learning disabilities, Non-Toxic, Parkinson’s Disease, Safe Candles, Scentsy, Scentsy Consultant, Wickless Candles. Bookmark the permalink.